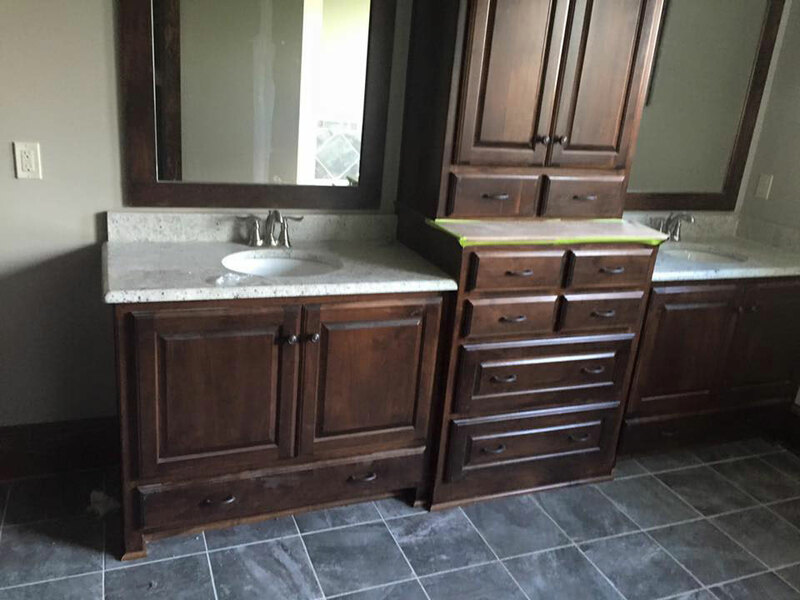 The installation of new cabinets is a go-to remodeling project for many people. The fact is, cabinetry can help to turn an outdated room into a more stylish and efficient space. When you opt for custom cabinets, you have the ability to dictate everything from the design and materials used, to the shape and size. However, before you reach out to the professionals for custom cabinets, there are a few things you need to consider. What Don’t You Like About Your Existing Cabinets? Do the cabinets not close properly? Do you dislike the color? Are your cabinets difficult to open or squeaky? Is the style of your cabinets outdated? Do your cabinets look worn out? It doesn’t matter if you want better working cabinets, or cabinets that are better looking, having custom cabinets built can solve both of these problems. What Do You Like About Your Existing Cabinets? Do you like the size of your existing cabinets? What about the height of the cabinets? You have the option to customize this based on short or tall people using them. Do you like where your cabinets are located? It’s fine if there isn’t much that you like about your current cabinets. If this is the case, though, it may be beneficial for you to go online and find examples of cabinets you do like before meeting with a custom cabinet maker. Do You Need Additional Storage Space? What do you want to store in your new cabinets? How high do you want the shelves in your cabinets to be? For example, do you want to fit cereal boxes inside? How deep should your cabinets be? Consider how you can maximize the storage space in your cabinets. By thinking about this ahead of time you can ensure there is a place for everything in your bathroom, kitchen, basement, or any location where you plan to install them. While the above factors are fun to think about – after all, you have the opportunity to improve your kitchen’s functionality and aesthetics – there are a few not-so-fun things you must think about. Do you have the dimensions properly measured? When you know these things, you can figure out what you can afford and what the space can accommodate. When you consider the factors here, you can feel confident in the custom cabinets that are built for your home. Remember, finding the right professional for the job is going to impact the results achieved, so be sure to keep this in mind too when ordering your cabinets. Framed vs. Frameless: What Type of Cabinet is Right for You? Custom cabinetry by lawrence construction inc.